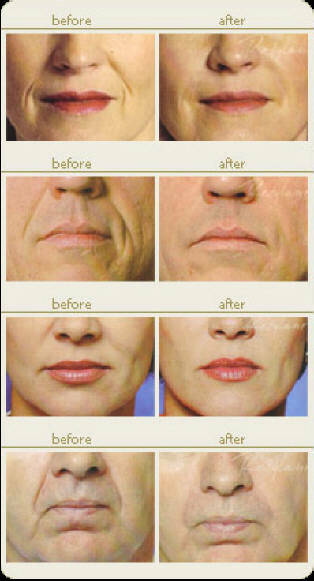 Fillers can also be used to enhance cheekbones, jawline, and reduce the appearance of minor scarring. Newer additions to the Restylane family of products offer more flexibility to give your face a more natural look when in motion. Click to see full motion before and after video of the new Restylane Refyne and Restylane Defyne products.